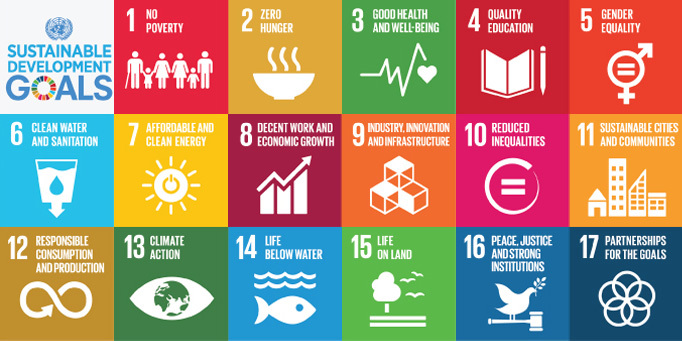 Global Challenges Research Fund (GCRF) is inviting proposals for new innovative research grants focusing on skills acquisition in developing countries. Please find further information here. For any queries, please refer to the FAQs document above in the first instance. 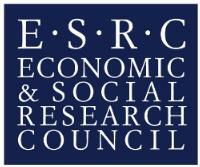 Questions not answered in the FAQs can be emailed to gcrfskills@esrc.ac.uk.